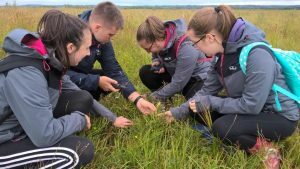 Four students have given their time to protect the wildlife habitats around Lough Neagh. 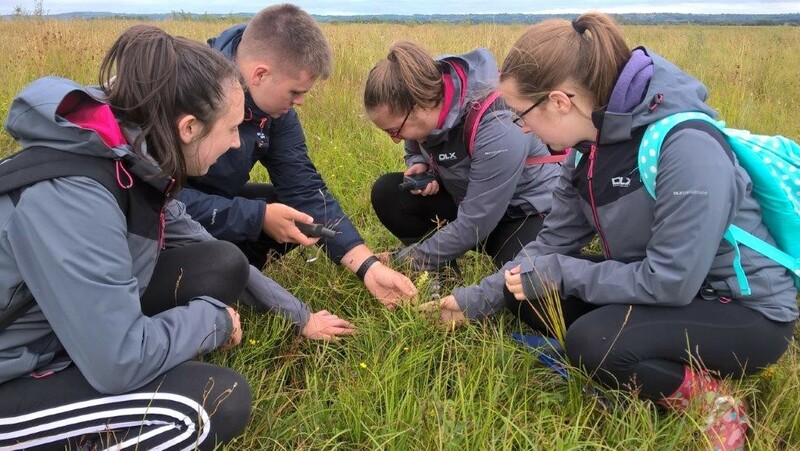 The four students are currently attending environment based degree courses at Queen’s University and University of Ulster and hope to gain valuable practical skills in environmental survey techniques and the protection of valuable wildlife habitats. The project is managed by Lough Neagh Partnership and funded through the Heritage Lottery Fund and is part of a 5 year initiative to connect local people around Lough Neagh to the natural heritage and built heritage that makes Lough Neagh a special place to visit but especially important to the people that live here. The four students are based with the Armagh City Banbridge and Craigavon Borough Council Conservation team at Oxford Island. The four students are now 10 weeks into their placement. Sarah Galloway is in her second year of a Geography Degree at University of Ulster. “Lough Neagh Partnership are providing me with a 48 week placement which is a key part of my degree,” said Sarah. 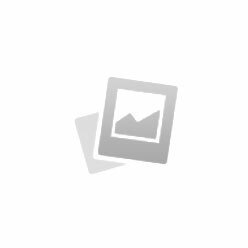 “We have had a busy three weeks learning how to identify grasses and wild flowers. I am also working towards achieving the Ulster University Edge Award. Nicole Feenan also lives in Craigavon and chose to spend her placement year on the shores of Lough Neagh. “I have just finished two years at the University of Ulster doing a BSc in Environmental Science. I have a strong interest in using Geographical Information Systems to aid in the reduction of carbon emissions, said Nicole. “I did not realise the priority given to environmental management here in my local council. I now appreciate the importance of GIS mapping to capture and display land use information and how GIS can be used for communication with the public to plan for lower carbon emissions in future”.